Is meditation really all that helpful? Is there any real research to back it up? Yes, indeed! I found a wonderful source for current research on meditation that I would like to share. This is taken from the Emma Seppala, Ph.D., The Science of Happiness, Health, & Social Connection website: www.emmaseppala.com Emma is the Associate Director of the Center for Compassion and Altruism Research and Education. Below is her infographic that she created for one of her blog posts. It is wonderfully concise and understandable. The details of the research can be studied for those who would like to do so, by going to her Psychology Today article that she has listed within the infographic. That article has links to the research sources. The actual blog title within her website is: Benefits of Meditation: 10 Science-Based Reasons to Start Meditating Today INFOGRAPHIC. I hope you will take the time to check out Emma’s website. Her blog is excellent. She has two free guided meditations if you share your email. I have found guided meditations very helpful as a new meditator. 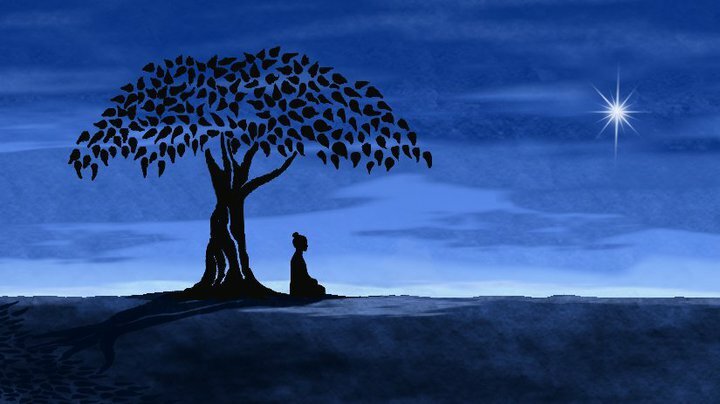 I will be doing a followup blog post on my own recent “newbie” journey into meditation next week. I am excited to say I have found an approach to help me finally get off the ground as to becoming a meditator. So check back next week to see my very humble and at times humorous journey to becoming a meditator.